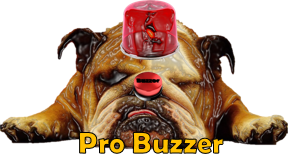 ProBuzzer: Would you pay $100,000 for a 'simple' razor? 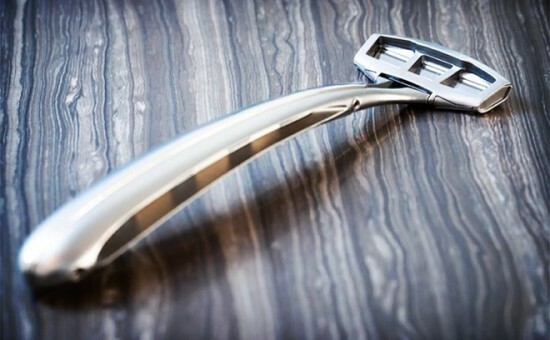 Would you pay $100,000 for a 'simple' razor? Ok, so maybe the Zafiro Iridium limited-edition razor isn’t what you’d call simple, after all its handle is made of 99.9% pure iridium, but it’s still just a razor. Only it costs $100,000. Gillette may hold the record for world’s biggest shave, but they don’t even come close to Zafiro in terms of razor prices. Using experience gained in fields such as rocket engine manufacturing, nanotechnology and particle physics, Zafiro makes razors…I’m thinking all that precious experience could have been put to better use, but I guess some people just take shaving more seriously than I do. 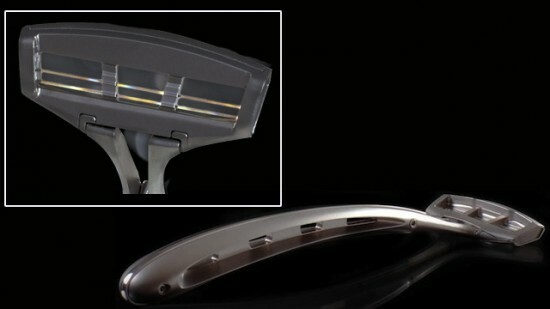 Anyway, their latest achievement is the Zafiro Iridium, a special razor that will be produced in a limited series of just 99, each engraved with a serial number and monogrammed to your specifications at no extra charge. No extra charge to the $100,000 you’ll have to pay for the razor. But what on Earth makes any razor worth $100,000? Its two blades are made from white sapphire grown at a former Soviet Union lab in Ukraine. They are only 80 atoms thick on their cutting edge (about 1/10.000th the width of a hair) and are a lot sharper than any of the common blades on the market today. Zafiro claims the sapphire blades will stay sharp for about a year, and offers complimentary cleaning and resharpening for an entire decade. I guess that sounds impressive enough, but the real reason for the six figure price tag is the rare and expensive materials used for the handle and screws. The screws that hold the Zaffire Iridium together are made of platinum, and the handle is entirely made of iridium, a rare metal “from meteorites” which is “10 times rarer than platinum”. Iridium is highly resistant to heat, so you can theoretically drop it into high lava, and it won’t melt. It’s usually used in for space rockets, where durability is key. 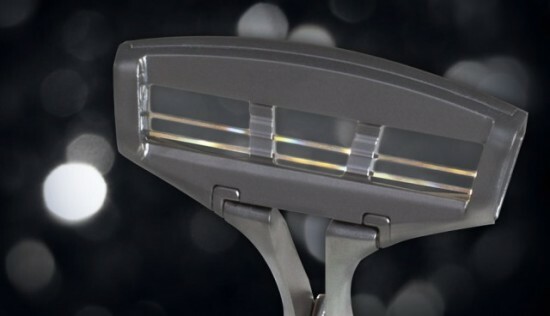 Why anyone would pay $100,000 for a razor, regardless of what it’s made of, is beyond me, but I’m pretty sure Zafiro will sell a few of these. If you’re somewhat interested, but unwilling to pay this much money, you can wait for the entry-level model, which will cost about as much as a compact car.